Since graduating with an MA in Film & TV Design from the Australian Film, Television and Radio School in 1998, Melinda Doring has designed a number of highly regarded Australian feature films and television projects. Melinda is currently working on Stateless, a drama series being produced by Dirty Films and Matchbox Productions. 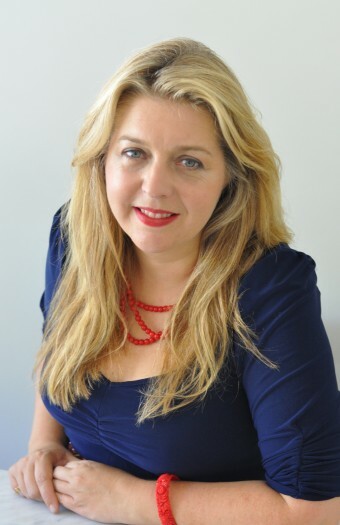 In 2018 she completed designing Palm Beach, a feature film written by Joanna Murrary-Smith and directed by Rachel Ward. Other recent work includes: Storm Boy, remake of 1976 Australian classic, directed by Shawn Seet; Wake In Fright, Network Ten’s two part mini-series and Berlin Syndrome, based on the novel of the same name, produced by Aquarius Films filmed on location in Berlin and Melbourne’s Dockland Studios. 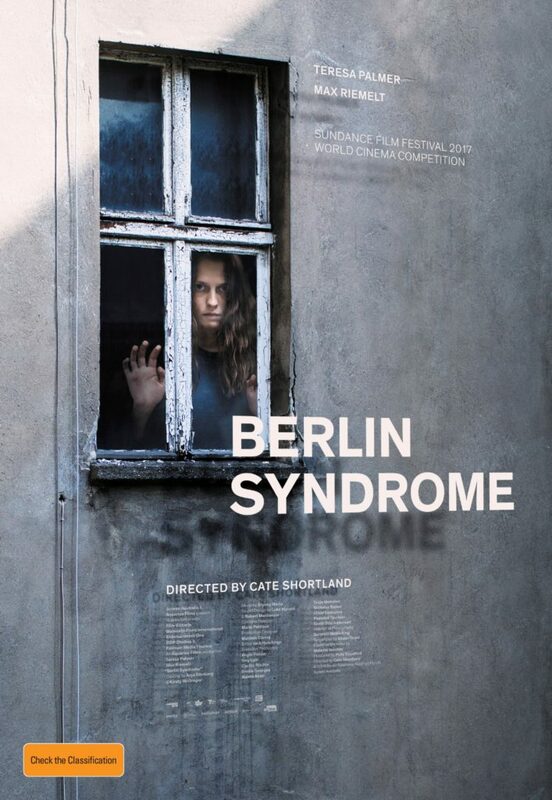 For her work on Berlin Syndrome Melinda received a nomination for Best Production Design at the 2017 7th Annual AACTA Awards. Melinda has also worked with Cate on her first feature Somersault, the ABC TV series The Silence and two award winning short films Flowergirl and Pent Up House. In 2014 she designed the mystery drama film, Strangerland, directed by Kim Farrant, which was nominated for the Grand Jury Prize at the Sundance Film Festival 2015, the cast included Nicole Kidman and Hugo Weaving. 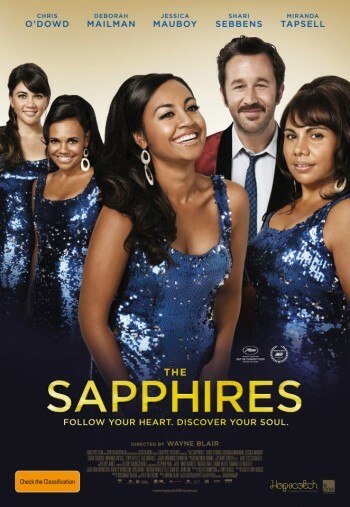 Melinda won the 2013 AACTA award and the APDG Award for Wayne Blair’s musical feature, The Sapphires, produced by Goal Post Pictures. The film was inspired by Tony Brigg’s successful play and based on the true story of four indigenous women who performed soul hits to the American troops in Vietnam in 1968. 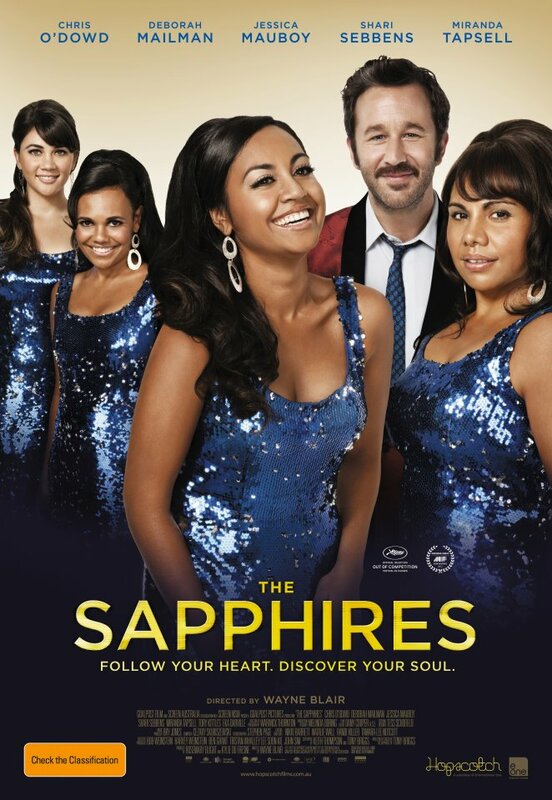 Filmed in both Australia and Vietnam, The Sapphires received a standing ovation at the 2012 Cannes Film Festival. 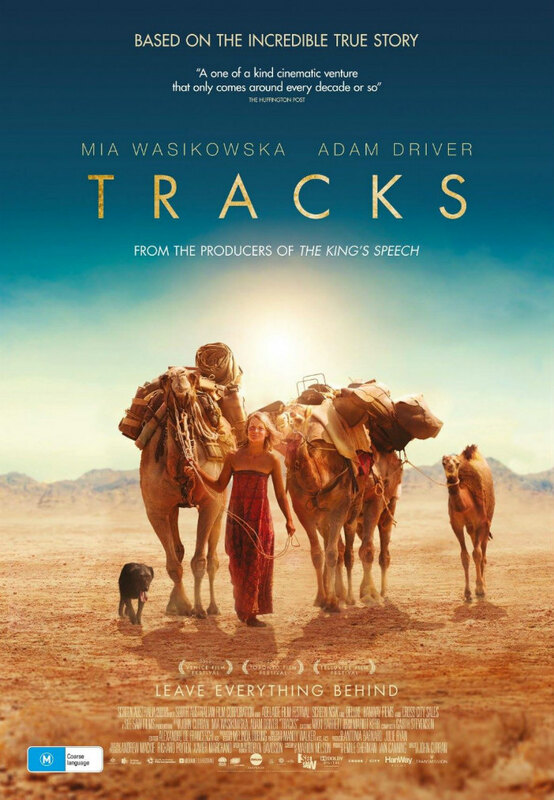 In 2012 Melinda designed See Saw Film’s adaptation of Robyn Davidson’s epic journey across Australia, Tracks directed by John Curran and shot on location by DOP Mandy Walker in the Flinders Ranges and the Northern Territory. 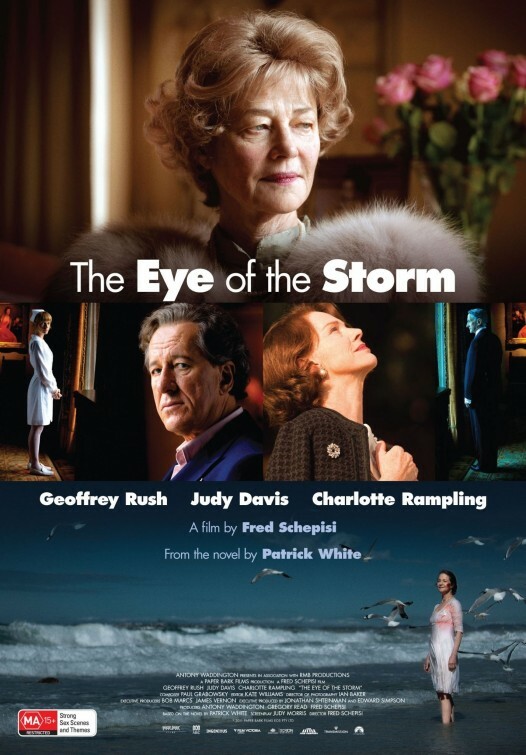 Tracks premiered at the 2013 Venice Film Festival. Also in 2012 Melinda designed the telemovie, Underground based on Julian Assange’s early years as a hacker, Mendax in Melbourne in the late 1980’s, directed by Robert Connelly for Matchbox Pictures. In 2010/2011 Melinda designed Matchbox Pictures TV series, The Slap. This multi award winning show based on Christos Tsiolskas novel gave her the opportunity to work with some incredible directors including Robert Connolly, Tony Ayers, Jessica Hobbs and Matt Saville. In 2010 Melinda designed Paperbark Films ambitious feature The Eye of The Storm, set in Sydney in 1972 and based on the Nobel Award winning novel by Patrick White, directed by the legendary Fred Schepisi. 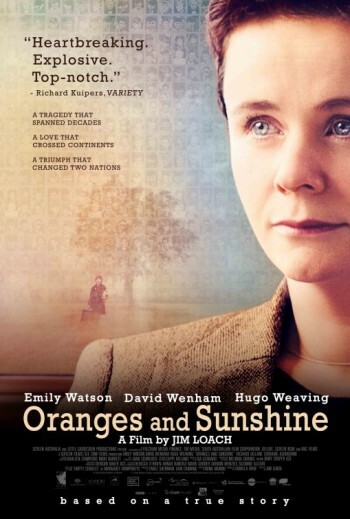 Melinda won the inaugural 2012 AACTA award for her work on this film. 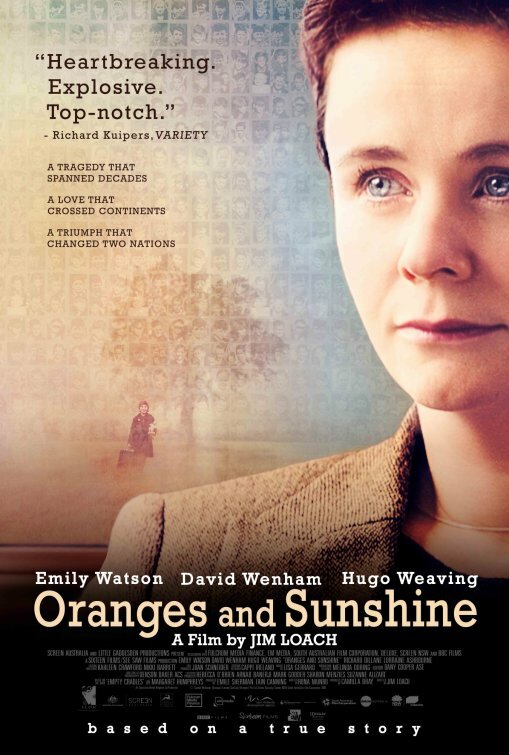 Prior works include: – Oranges and Sunshine, a UK /Australian co-production for Sixteen Films and See Saw Pictures directed by Jim Loach, the UK/Australian co-production (Miramax/Tiger Aspect/Southern Light Films) The Boys Are Back, which called for a complete build of the central characters house. The film was shot on location in South Australia and London and directed by Scott Hicks. The supernatural UK/ Australian thriller Triangle directed by Christopher Smith, the stop animated feature $9.99 directed by Tatia Rosenthal for See Saw Films, The Home Song Stories directed by Tony Ayres, for which she won both an AFI award and an IF award for Best Production Design in 2007, Unfolding Florence, a feature documentary directed by Gillian Armstrong, the AFI awarded short feature by Porchlight Films Jewboy directed by Tony Krawitz and the critically acclaimed Somersault directed by Cate Shortland, for which Melinda won an AFI in 2004 for Best Production Design (the film was selected for Un Certain Regard, Cannes 2004). Melinda was also a well-regarded costume designer, her credits include, Suburban Mayhem directed by Paul Goldman, Little Fish directed by Rowan Woods.